In Beaufort SC we are encountering more homes that have active termite issues which are identified during home inspections during the course of a home sale. 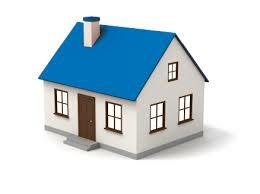 Active termite infestation in many cases will result in the interruption of a sale or termination of the contract. We have seen increased activity in both subterranean termites and also the extremely destructive Formosan termites. Termites are notorious for causing incredible amounts of damage to a home. Not only do they cause damage to a home ,but that damage can be extremely costly to repair. So what exactly is it that makes termites so dangerous to your home? While there are a number of insects who may make their way into your home and set up camp, very rarely do any of them do as much physical damage to a house as a termite infestation. Termites have the ability to go undetected within your home, sometimes for years, eating away at the structure and causing all kinds of damage. 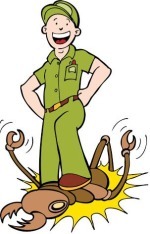 Termites cause billions of dollars worth of damage every single year. When you have a termite invasion, you are often dealing with an entire colony of termites. 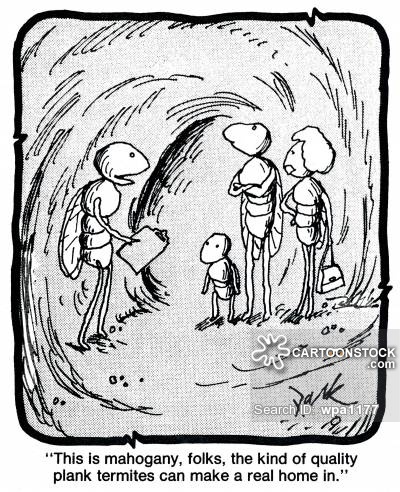 While that may not sound too scary, consider the fact that a colony can include tens or hundreds of thousands of termites. While the termites themselves may be relatively small, when you realize how many of them there may be you see how they can cause massive amounts of damage. 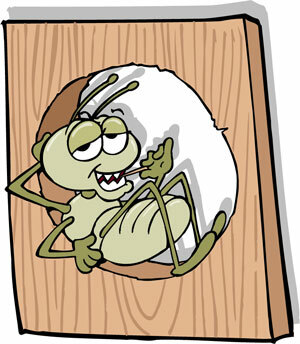 In the course of a year a colony of termites could eat several pounds of wood. When we’re talking about the wood that makes up the structure of your home it’s easy to realize how dangerous this could potentially be. The good news is, very rarely does termite damage cause something as significant as a building collapse. This would take years and years of work on the behalf of the termites, and you will likely see the signs of an infestation long before it gets to that point. The important thing is to act immediately when you do notice signs of an invasion. The longer you let the termites remain, the more damage they are able to do. If you have a pretty good indication that you have a termite issue in your home, it’s a good idea to call in your local pest control expert at once. While there is always the possibility of attempting the do it yourself approach a pest control technician will know how to quickly and effectively resolve the issue. Not only is termite detection difficult, but completely eradicating the infestation can be extremely challenging. This is often one of those situations where it’s much better to leave it to the professionals. A good way to prevent termites is to have a current Termite Bond on your home with a licensed professional. 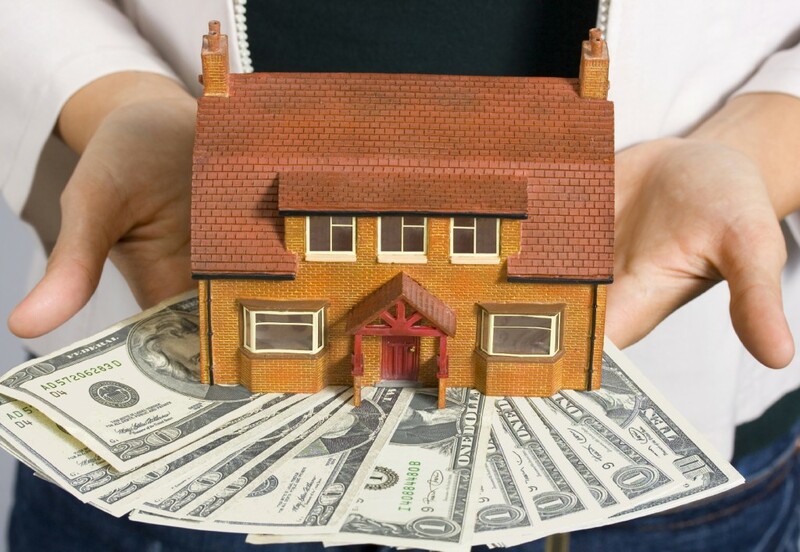 Many homeowners allow a bond to expire after the purchase of a home. The cost of a Termite Bond is relatively minimal per year , and much less costly than having to repair structural damage after a termite invasion . Content presented by Greg Bennett of Beaufort Realty Consultants (843) 812-0623 and content provided by Zapp Pest Control.